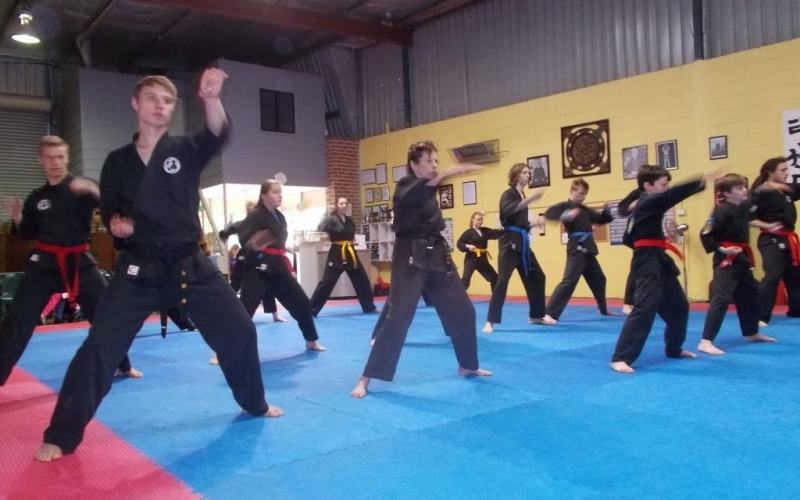 Ta Mo Tao Martial Arts teach children goal setting, self-discipline, respect and confidence in a positive and fun environment. Check out the timetable here for the list of classes. The deal expires May 31 2019. Deal must be presented in order to receive discount. This deal is not valid for cash back, can only be used once. This deal can not be used in conjunction with any other offer.